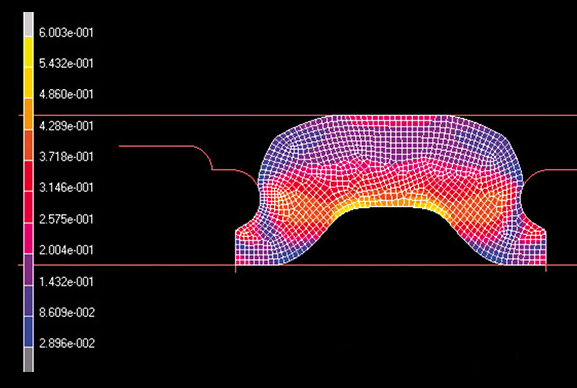 Manufactured for optimum performance, our precision O-rings will solve most sealing challenges. 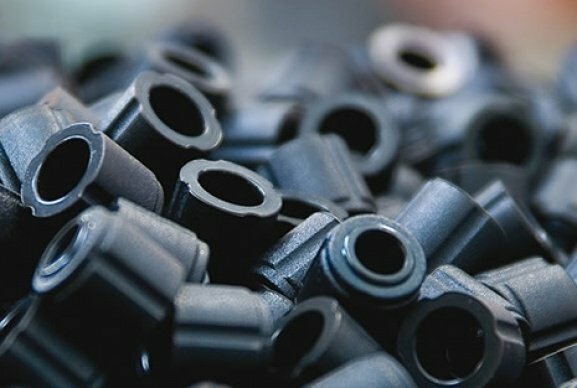 O-rings are the most commonly used sealing component in the world and are present in a variety of applications across a range of global industries. 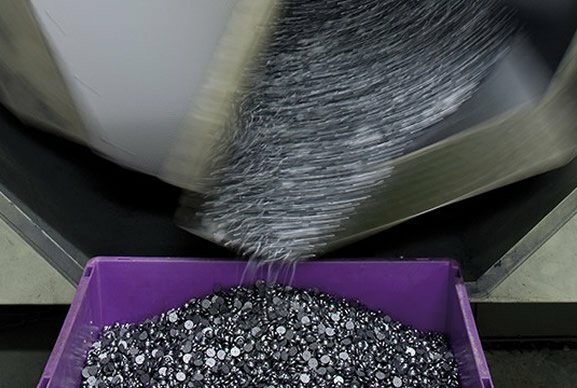 Novotema manufactures quality, high-performance O-rings made using the latest injection and compression moulding techniques. We specialise in standard and custom O-ring requirements, so you can rest assured that your application needs will be met exactly throughout each stage, from engineering consultancy through to component design and testing. 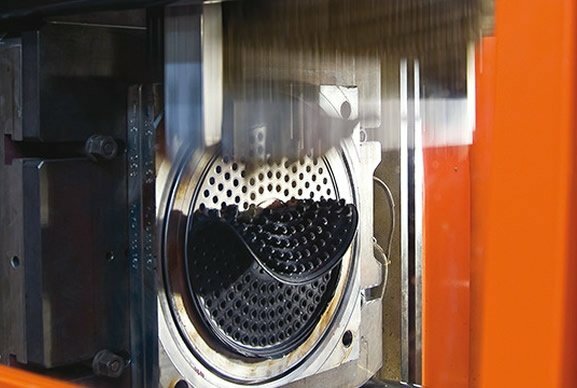 We’ve provided sealing solutions for numerous applications, within various industries, including food/dairy and medical. Manufacturing quantities range from 5000 up to the millions and are available in standard O-ring sizes or custom sizes, from 1mm to 450mm internal diameter and 0.6mm to 12mm cross section. 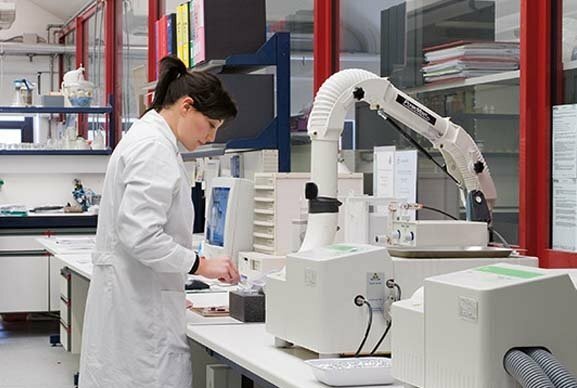 We are one of Italy’s leading O-ring manufacturers and have a well-established team of professional engineers with over 40 years experience. 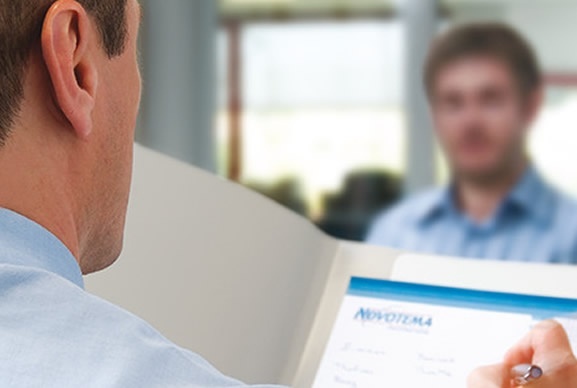 Renowned for our excellent quality, service and engineering support, Novotema sealing experts are always on-hand to offer O-ring sizing advice and material recommendations. How can we help? Contact us to discuss your O-ring requirements, or chat to our experts online.